Relevant. Motivational. Free. Sign Up Today! TAKE CONTROL OF YOUR BUSINESS FINANCES WITH FINANCIAL INTELLIGENCE ON DEMAND! Leave the number crunching to us! 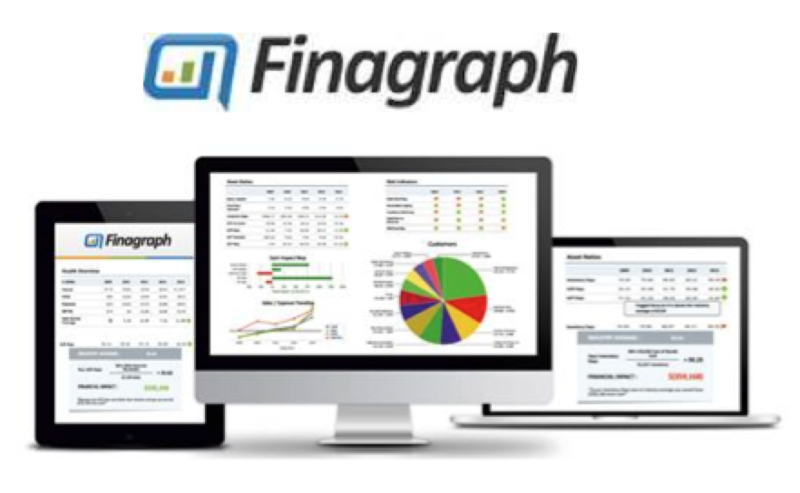 Finagraph gives you new insights into your business, with a click of the mouse (or tap on your tablet/smartphone); WITHOUT DATA ENTRY…IN REAL TIME! By securely linking to your Quickbooks (online or desktop) or Xero, Finagraph lets you take control of your finances with insight on quick ratios, risk indicators, cash flow, sales and expense trends, and customer demographics. Watch this quick 5-minute video to see a sample of a Finagraph: http://vimeo.com/finagraph/bizvalue. Then call us for a live demo- set up a complimentary trial. Ask about our Business Rescue Center Special Pricing; only available by calling 317-844-9825 or email: ellyn@hpleadership.com, please type “Questions about Finagraph” in the subject line. 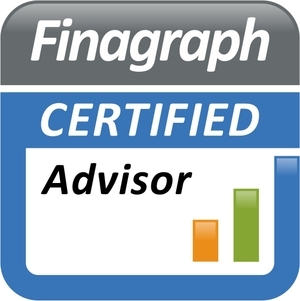 We are a FCA, Finagraph Certified Advisor! Build Business Relationships with an easy, online automated system. 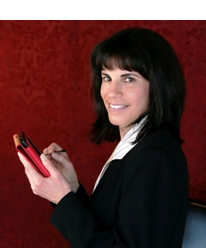 Send real cards, in your own handwriting, with your own signature, with a click of the mouse. Stay connected to your clients and customers. Remember, in business, silence is not golden. Hi5 Creative is a full-service engagement strategies firm. Utilizing a thoughtful mix of public relations, marketing and mobile tools, Hi5 Creative gives consumer-focused brands the upper hand. 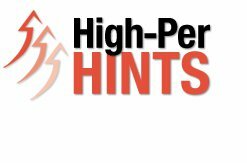 Collectively, the Hi5 team brings each client extensive know-how in persuasive communications, sales strategy, journalism, event promotions and branding.